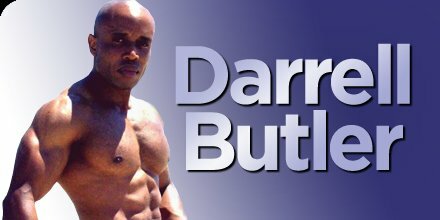 Darrell W. Butler holds multiple fitness certifications and has trained and developed clients all around the world. From weekend warriors to competitive athletes, Darrell strives to help everyone reach their fitness goals by empowering them with knowledge and encouragement. 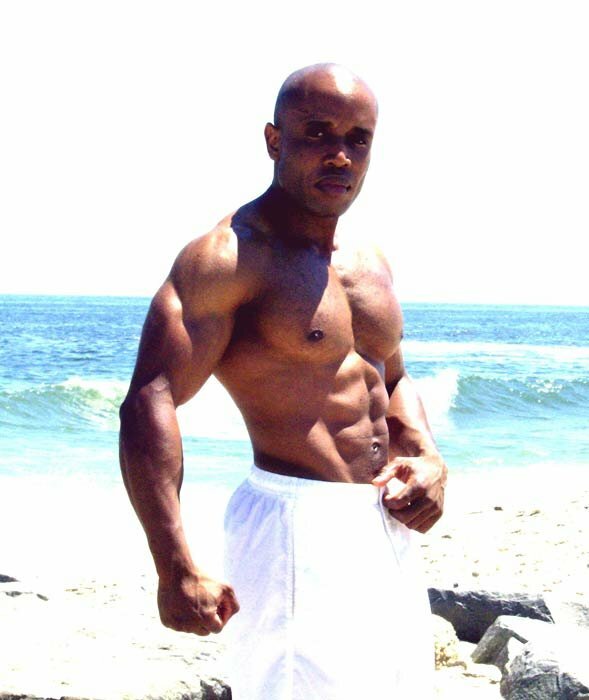 Darrell is the founder of the popular fitness website ISPerformance.com and has written for various websites and publications. On the other end of the health spectrum, Darrell is also the creator of The Fat Darrell, the nation&apos;s best sandwich according to MAXIM Magazine. As a result, he has been featured on programs such as, Good Morning America, CBS Sunday Morning News Magazine and Roker on the Road. 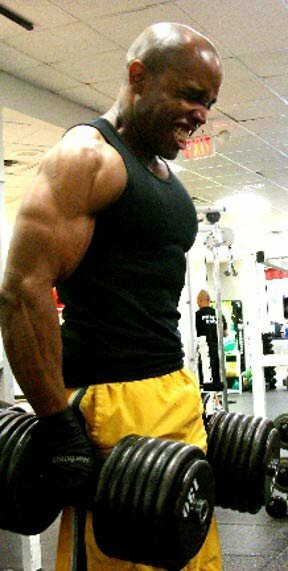 Darrell is currently working to bring his unique blend of entertainment and fitness to your television screen in the very near future! For more information on Darrell W. Butler and to view more photos, check out his BodySpace page under MajesticGroove.